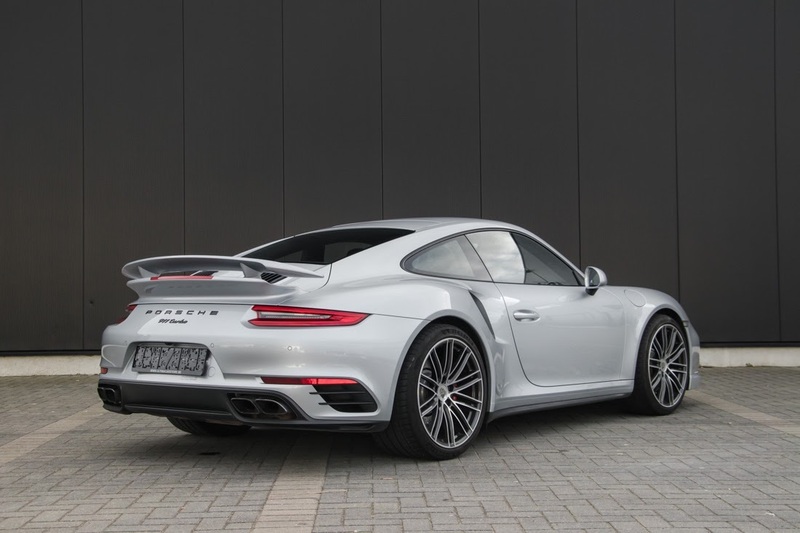 Is this 2016 facelift porsche turbo 540 HP with only 20K km's a worthy car to buy. One owner, full history, no accidents. If you are in love with it ..
buy it and enjoy ! That’s a very competitive offer. As mentioned above, if you like it, get it. As for the price, it varies highly allocer the world. Somewhere that might be a lot, somewhere very cheap. Out of context, that’s difficult to say. Remember to check out the options..
on your car as Porsche offer more than you think are possible. I would also say that check the options. Sounds ridiculous but it is a must if you have winters. Yes I would buy it. but I’m biased. I daily drive a 991 turbo S and it’s a great car. Does everything well.